The smartphone has slowly evolved from clunky interfaces, fat, slow pen enabled phones to slick, fast, slim super phones powered by apps. 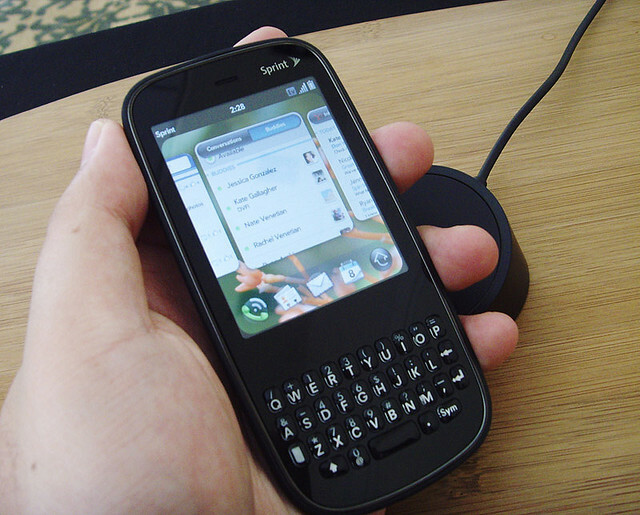 Originally the smartphone was created to act as a PC and have the portability of a phone. Originally the smartphone was a niche product and picked up by very few until today where the smartphone today has become a status symbol. 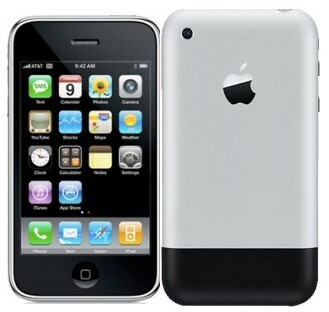 Many think that Apple was the main innovator of the modern smartphone and has the only viable product. 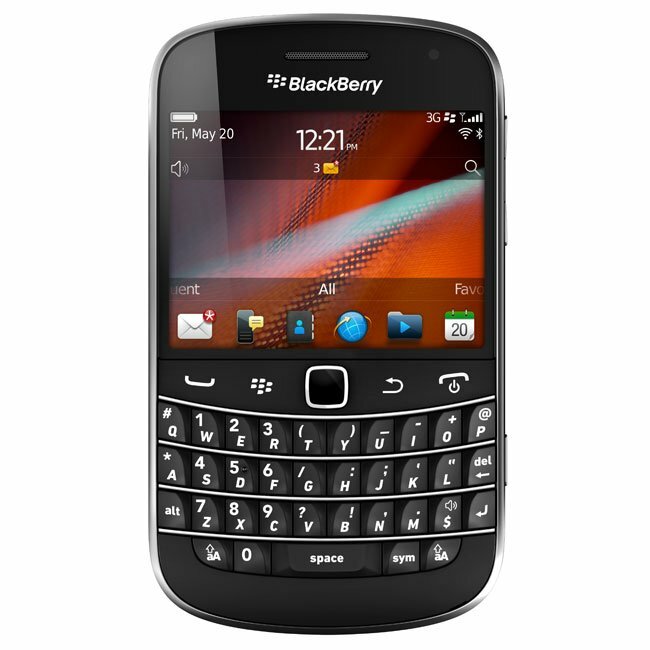 Truthfully Nokia, Samsung, and RIM are the major innovators in this realm and two out of the three are in financial trouble. Come with me on a ride through history of where the first smartphone was born up to today where the market has truly been cultivated. The first batch of smartphones were not very small or light, but rather large and bulky. 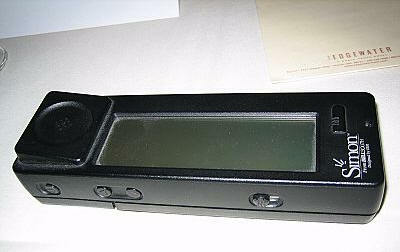 The IBM Simon pictured above was created in 1994. The earliest concept was introduced by a man named Theodore George "Ted" Paraskevos who birthed the early smartphone. Still we follow a very thin line of scattered concepts by various people until we get to the date 1992. The "Angler" by IBM was announced at the now discontinued COMDEX trade show. Two years later the Simon was released to the public in 1994. Of course the Simon phone would never compare to today's smartphones or even some feature phones, but at the time it was in a class of its own. It could send and receive faxes, e-mails, and pages thanks to a stylus guided touch screen. Of course it did not have a fancy 720p HD screen or a Clearback AMOLED screen like most flagship smartphones today, but at the time the monochrome back lit LCD was revolutionary enough. It had a fold out keyboard and was powered by the Datalight ROM-DOS a.k.a Microsoft mobile Disk operating system. It wasn't wildly successful compared to current smartphones with a modest 50,000 units sold at killer prices on contract: $899. It weighed 1 lb 2 ounces which would be clearly unacceptable today for modern standards. Other things like an address book, calendar, world time clock, alarm clock, some predictive touch keyboards, and a few games. Via an upgrade you could even run 3rd party apps! The bummer was only 1 3rd party app was ever developed called Dispatchlt which ran for $300. Of course the price would be so outdated today and now would be at the most $8.00. This may not have been wildly popular, but it was a revolution that has set the standard for the modern smartphone. Next came along Finnish phone giant Nokia with the Nokia 9000 as part of the communicator line. Compared to the Simon the 9000 was more powerful and lighter at 14 ounces. Thus began the evolvement and creation of the smartphone line. Still the majority of the populous did not want these phones because they could do even more tasks with their PDAs. Finally the first phone to be marketed as a smartphone was the Ericsson R3880. Now with a phone on a real smartphone OS the market expanded to include other competing OS like WebOS and Windows CE/Mobile. I can't truly cover every single smartphone, but I can cover the OS that have come over the years and their biggest phones. Originally created in 1999 for the Blackberry pager. Soon took off as a big player in the smartphone race when at once was the "smartphone to get." Now is struggling in 3rd place with 9% market share. Biggest market is now Enterprise and government due to unique protected calling feature. 12.4% of all mobile users (smartphones and feature phones) have an Iphone. One biggest problem for Android phones is the update system with over 55% of users still on gingerbread. 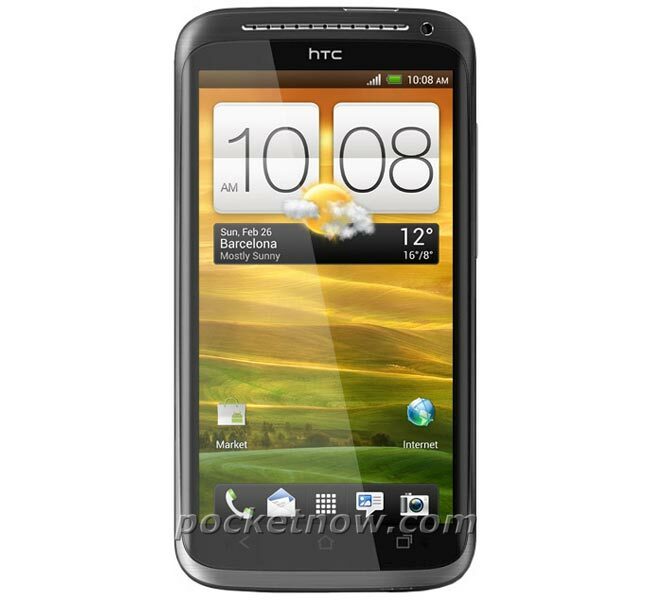 Originally launched in January 2009 on 3 phones by HP the Veer, Pre, and Pixi. Well we have seen smartphones evolve from clunky phones referred to as bag phones with limited functions to insanely thin and light phones with high resolution cameras and speedy ARM based processors that can handle games desktops in the 90's couldn't. 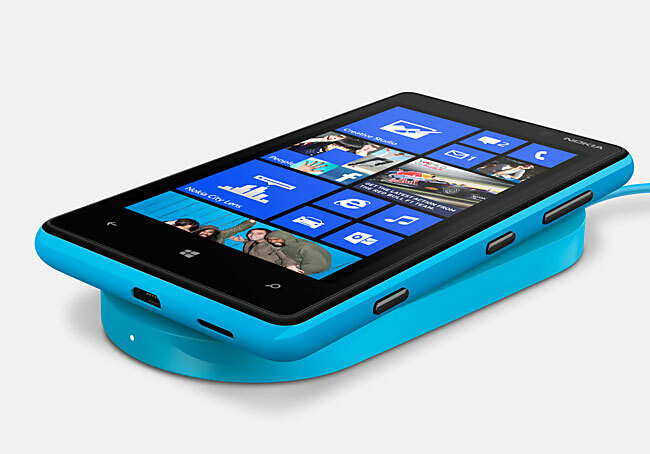 Nokia recently came out with the Lumia 920 and 820 which features wireless charging from Qi which debuted in the Samsung Droid Charge. The advent of the portrait keyboard is slowly dying as virtual keyboards get better and more advanced. For now the future is unknown, but inevitably things will be thinner, lighter, and more powerful. We just have to wait and see. The information you shared about the history of Smartphone is very ineresting might be useful to users of Smartphone. This is first time I seen image of it and pretty impressed to see it. This is really an informative article.